Wow this was a treat for me to play at Lily Pad which I used to play a lot when I lived in Boston. 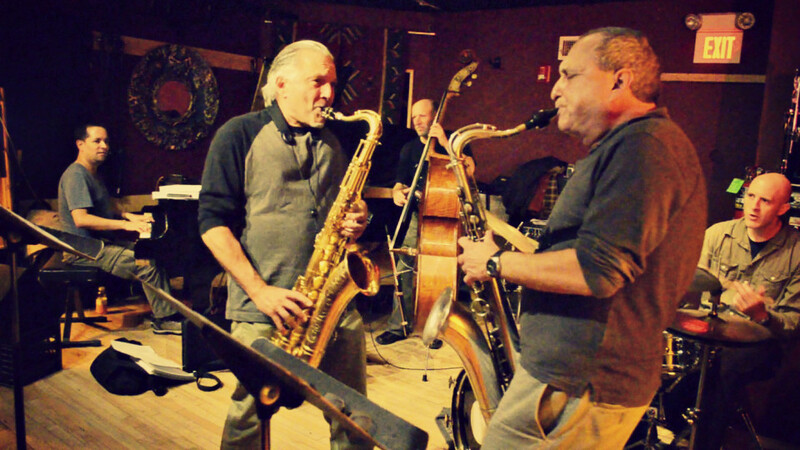 This time a rare appearance by two titans Jerry Bergonzi and George Garzone on the same stage! 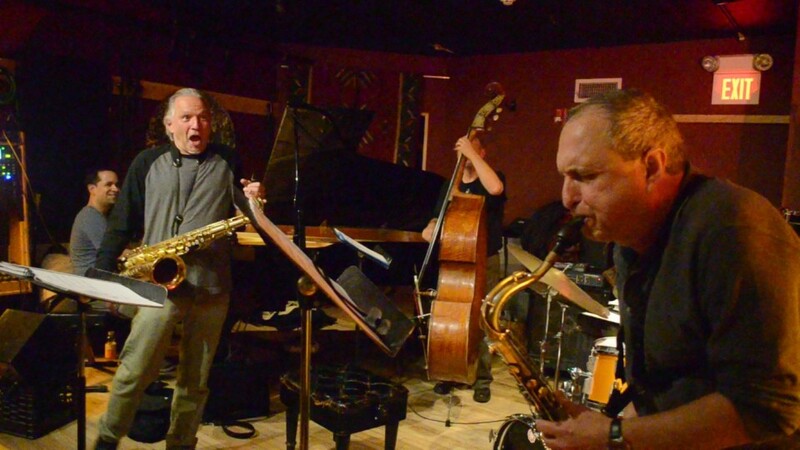 Bruce Gertz Quintet “Anybody Home” Cd release party – videos coming soon!